Sinus arrhythmia - what it is. Sinus arrhythmia in adults and children, the heart rate on the ECG. he unfavorable ecology and high pace of life provoked an outbreak of many heart diseases. Increasingly, cardiology is diagnosed with a disease such as sinus arrhythmias of the heart and that this should be known to everyone in the risk group. First and foremost, all those who are often overwhelmed or prone to nervous disorders. Heart activity is normally characterized by rhythmicity and continuity. If any organic changes in the myocardium have occurred or if an external effect on the heart has been rendered, then a rhythm disorder occurs. In view of the complex functioning of the live pump, various heart rhythm disorders can be observed: the type distinguishes between tachycardia and bradycardia, by localization of the pathological focus - atria, ventricular and nodular. Sinus arrhythmia is a heart rhythm disorder associated with changes in the rhythm driver's activity - the sinus node. The development of arrhythmia involves many factors, external and internal. Clinical manifestations of the disease are distinguished by their severity and the dynamics of development. To understand what sinus arrhythmia can be dangerous, one should understand the causes of its development and what symptoms show a pathological condition. After that competent medicine correction is carried out. Conductive heart system consists of various complex components - fibers, nodes, beams. The conductor of the rhythm is the sinatricular node, or the Kiss-Flek unit, which is located in the right atrium. From it, an impulse is sent to the atrial-ventricular (atrioventricular) node. After the signal diverges along the ventricles. The sinus node is a unique anatomical region that occupies an area of 10 square meters. mm and consists of first-order myocyte cells, generating electrical impulses for the reduction of the heart in the whole human life. Slow (bradycardia) - heart rate in an adult - from 50 beats / min and below. Sinus arrhythmia (CA) by classification of arrhythmias is defined as a violation of automatism of nomotopnogo origin, that is, the rhythm driver remains a sinus node. This affects the more moderate symptoms, if compared with the same syndrome of weakness of the sinus node. Of paramount importance in the intensity of the manifestation of pathology are predisposing factors. With the correct tactics of treatment, the pathology rarely produces serious complications. 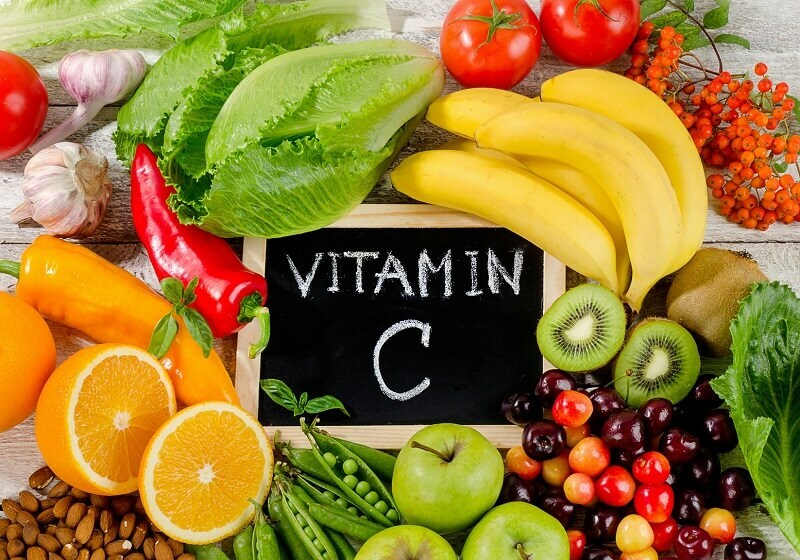 In addition, there are vegetative-vascular manifestations in the form of sweating, redness or paleening of the face, skin of the hands, red spots, trembling in the extremities may appear on the chest. In complicated cases, the patient feels like a panic attack, when anxiety is raised, fear comes of death, begins to miss the air. Frequent heartbeat, as well as rare, some patients are particularly poorly tolerated. Reduced pulse indicates bradycardia, and elevated - about tachycardia. In the first case, the brain begins to poorly blood supply to the blood, due to which there is a dizziness, half-immobilization and fainting conditions. With a rapid heartbeat, irritability, fatigue appears. In both cases, the performance is reduced, so it is not necessary to allow the development of the disease to such a stage. Like other heart diseases, sinus arrhythmia may occur due to internal and external factors. A clear definition of the cause allows you to appoint effective treatment, and in the future, to organize the proper prevention of the disease. Presented by a large group of cardiac diseases, which in most cases are observed in people after 50-60 years. Infectious processes affecting myocardium of the heart. These may be myocarditis or endocarditis, which translates into muscle tissue of the heart. Cardiomyopathy, which is accompanied by a violation of the structure of the myocardium, its scarring or enlargement of the connective tissue, gradually replacing the muscular. Ischemic heart disease, especially myocardial infarction, with which there is a violation of cardiac automatism. This includes postinfarction cardiosclerosis. Heart defects that change the normal structure of the heart, as a result of which stretch the chambers, thicken its chambers and violates not only the automatism of the vital organ, but also the excitability and conductivity of impulses. The defects of the heart are considered both acquired and congenital. 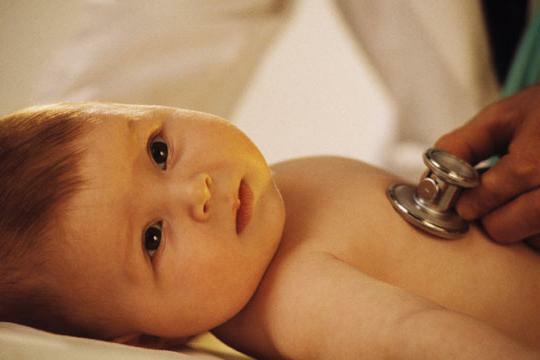 If the first develops more often in adulthood, then the congenital ones are defined in infants, therefore, such heart pathology, along with sinus arrhythmia, can occur in very young children. Among the many pathological conditions, hormonal disorders have a special effect on cardiac activity. For example, in thyrotoxicosis thyroid hormones and triiodothyronine are produced in an increased amount. As a result, cardiac activity that promotes the development of sinus arrhythmia is increasing. With pheochromocytoma (adrenal pathology), the concentration of adrenaline and norepinephrine in the blood increases, which also affects the work of the heart. The nervous system regulates cardiac activity, therefore arrhythmias also arise in case of violation of its work. This happens in vegetative-vascular dystonia, neuroses and neuritis. If the more pronounced effect is the vagus nerve, then bradycardia occurs. When activated, the sympathetic department of the nervous system appears tachycardia. A number of pathological conditions contributes to sinus arrhythmia. In particular, the normal rhythm is disturbed in severe anemia, febrile conditions, prolonged exposure to hot or very cold conditions. Toxic poisoning and infectious diseases also provoke the development of arrhythmia. Tachycardia or bradycardia is especially common when poisoned with alcohol, narcotic and toxic substances. The spread of sinus arrhythmias is ambiguous. It occurs in two forms: the actual sinus ("non-respiratory") arrhythmia and sinus-respiratory arrhythmia. "Respiratory" arrhythmias are considered pathology, as it develops mostly in the elderly and has characteristic clinical manifestations. Depending on the flow, there is a permanent violation of the heart rhythm and periodic, which occurs from time to time. Sinus-respiratory arrhythmias are considered a functional disorder and are more common among children and young people. In newborns, sinus arrhythmia may be associated with early childbirth, gestosis during pregnancy, and generic and hypoxic pathology of the central nervous system. Also, in the development of heart rhythm disorders, the role of organic lesions of the muscle tissue of the organ plays a role. Parents can celebrate capriciousness, a quick fatigue of the baby, who may have shortness of breath during breastfeeding. 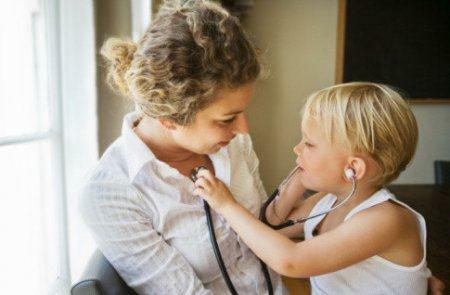 In older children, arrhythmia often develops by sinus-respiratory type. In some variants there is marked "non-respiratory" arrhythmia, which manifests itself in weakness, marked pallor, it becomes difficult to perform physical exercises. A child may complain of pain in the heart and interruptions in his activities. In most cases, the prognosis for the disease is favorable, but much depends on the main pathological process. If this is, for example, congenital or acquired flaws, the sooner their treatment is started, the less pronounced is arrhythmias. The same applies to other cardiac and external factors. All types of arrhythmias, including asymptomatic, should be monitored by the cardiologist, for which the patient should be checked in time and, if necessary, adjust the treatment. The first signs of the disease are determined by the doctor. An external examination may indicate pallor of the skin, blueness of the nasolabial triangle. Listening to the wrong rhythm. The calculation of heart rate indicates an increase or slowing of the rhythm, but it is negligible compared with fibrillation or flickering. The main diagnostic methods for determining arrhythmia are electrocardiography and Holter monitoring, which controls the parameters of ECG and arterial pressure. 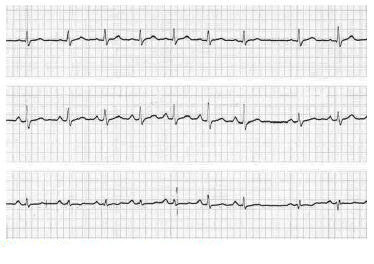 In the diagnostic process, it is important to distinguish between "non-respiratory" sinus arrhythmias from the sinus-respiratory form. For this, heart rhythm is recorded, and if it is not associated with respiratory phases, this is actually a sinus arrhythmia. the heart rate is elevated, decreased or normal. 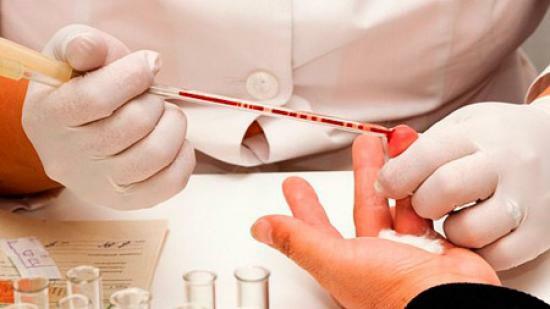 Additional diagnostic methods are laboratory and instrumental methods of investigation. With this pathology, they help to clarify the course of the disease - transient (non-constant) or permanent. To do this, tests for urine, blood, blood biochemistry, echocardiogram, ultrasound heart are assigned. Depending on the specifics of the underlying disease, coronary angiography (with CHD) or chest x-ray (with heart failure) can be performed. 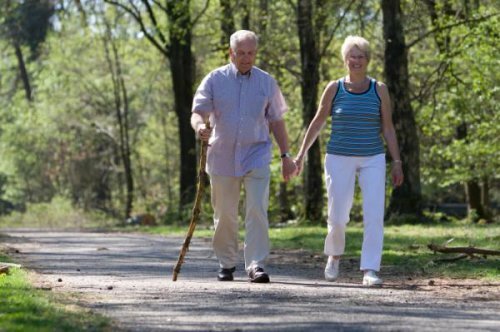 Cardiac patients should reconsider their habitual way of life and, according to medical recommendations, adjust it. If heart failure is detected, salt and water intake should be limited. Preventing heart congestion can significantly reduce the likelihood of arrhythmias. In the presence of coronary heart disease, you must give preference to low-fat and preferably not fried food. Vegetable fat should replace the animal. 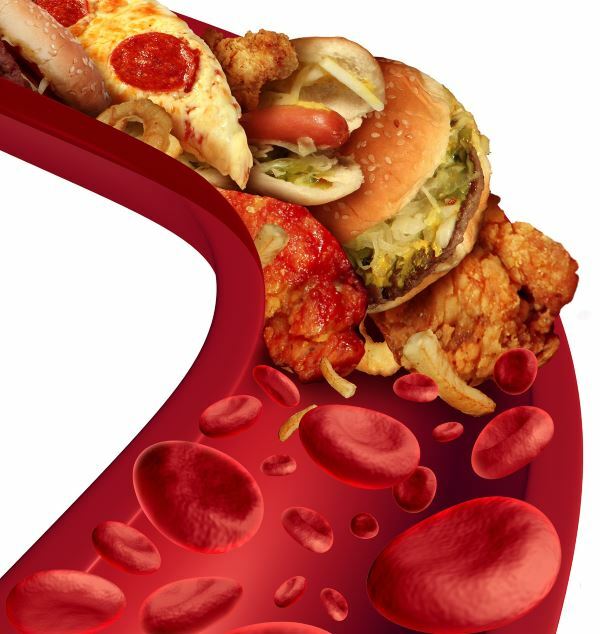 The correct diet will help to reduce the development of atherosclerosis of the coronary arteries, which contributes to the ischemia of the myocardium. Drug treatment should be directed at the underlying disease, as well as to reduce the manifestation of arrhythmia . For example, anemic pathology is corrected by iron-containing drugs in the form of a sorbifer. The critical level of hemoglobin is increased by intravenous administration of the necessary means or whole blood. Thyrotoxicosis is corrected by appropriate drugs that reduce the amount of thyroid hormones in the blood. 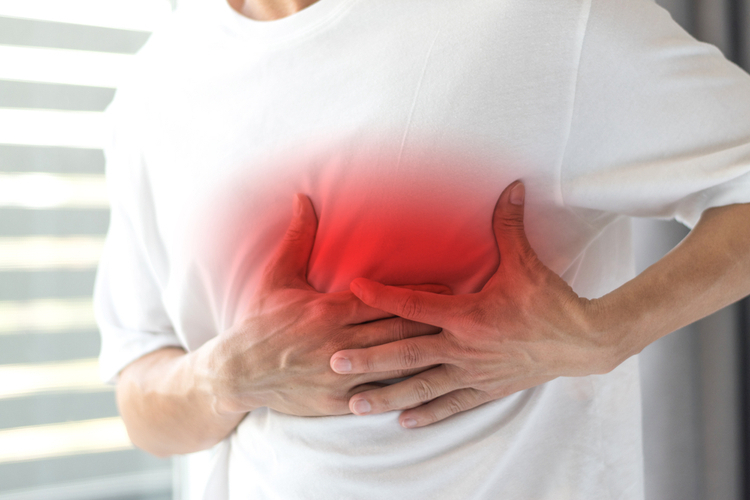 Poisoning, fever, intoxication should also be subject to timely treatment, usually as a drop in the volume of supplementing drugs, which has a beneficial effect on cardiac activity. Surgical treatment is carried out in extreme cases, when the medicinal effect does not help. Thus, the removal of the nodes of the thyroid gland allows you to lower the concentration of hormones in the blood and normalize the work of the heart. Severe heart defects necessarily require cardioplasty. 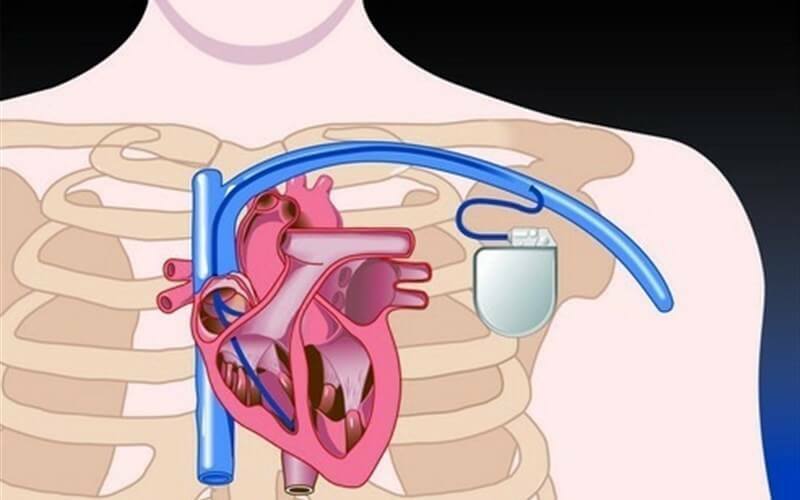 When protracted and not treated with bradycardia medications, the installation of the pacemaker is indicated. In order to restore normal coronary blood flow, an aortic coronary bypass is performed. 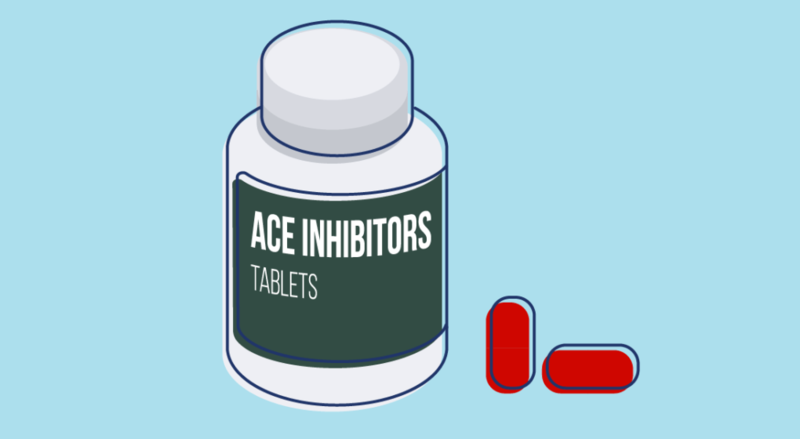 ACE inhibitors - suppress angiotensin converting enzyme. It is recommended for all patients suffering from arterial hypertension and insufficient heart work. Depending on the indications, lysinopril and prestarium (5 mg per day), vals (60 g per day on average), and lorist (50 mg per day) can be prescribed. Beta-blockers - shown with tachycardia, when there is a frequent heartbeat. Some drugs can drastically reduce the pressure, so they are prescribed with caution. As a rule, an agila is applied on 25 g per day and a coronal of 5 mg per day, morning reception. Diuretics are effective in the treatment of heart failure, which has developed against the background of cardiosclerosis, myocarditis. The most commonly used indapamide is 2 mg per day and veroshpyrone is on average 35 mg per day. Try to be more outdoors. Do not refuse at all from physical activity, but perform vigorous exercises. In the absence of contraindications to go for hiking, swimming. Have a rest and take away at least 8 hours at night for night sleep (especially this is relevant to children). What is the sinus node of the heart? The main driver of the rhythm of the heart, sinus node, has an interesting history of discovery and a number of amazing features in the structure and functioning. From the coordination of the work of this part of the heart depends the overall activity of the whole organ, therefore, with dysfunction of the sinus node, treatment is always carried out, otherwise there is a risk of fatal outcome. What are the methods of heart exam? Modern technologies allow the most thorough study of various organs and tissues, including the cardiovascular system. Without timely and correct diagnosis sometimes it is very difficult to put the exact diagnosis. At the same time, it is extremely important to do everything in time to ensure effective treatment after the study. Cardiologists and therapists are often treated by patients with complaints of heartbeat after eating. This condition may not pose a particular health threat, although in some cases specific treatment is required, up to medication administration.